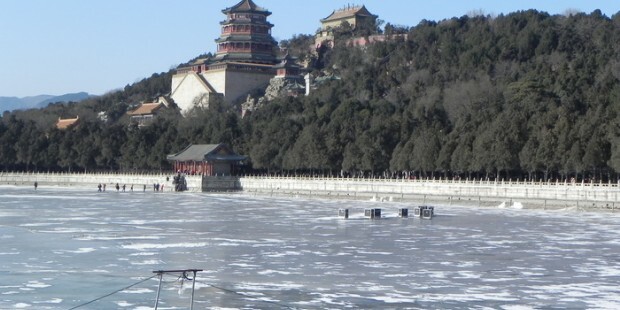 Note: This tour is specially designed for the exploration of Beijing's rich history and divee culture at its most popular sites. 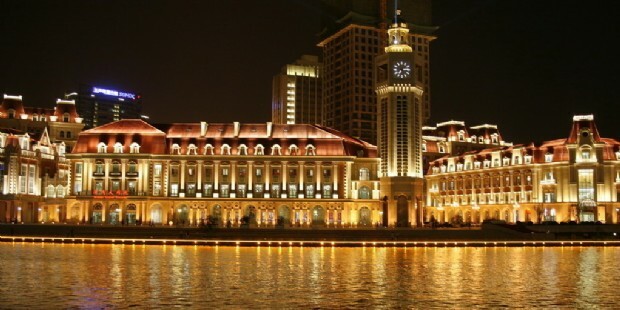 At the same time, a short tour to the nearby Tianjin will surely add more highlights to this tour. 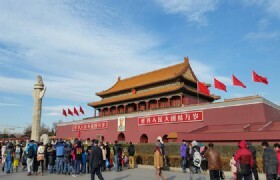 This tour is specially designed for the exploration of Beijing’s rich history and diverse culture at its most popular sites. 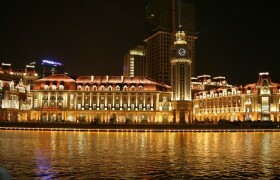 At the same time, a short tour to the nearby Tianjin will surely add more highlights to this tour. Our guide will meet you at the arrival hall of the airport and then transfer you to the hotel for check in. You exploration of Beijing will start with Tiananmen Square in the morning. It is the largest public square in the world. 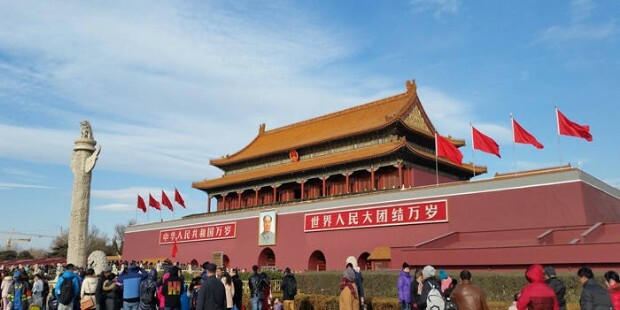 Tiananmen Square is often considered as a national symbol in China and is a must-visit attraction for people traveling to Beijing. Then the trip will be extended to 798 Art District. As a leading concentration of contemporary art galleries, 798 Art District is where to discover unique Chinese culture and art with its specialized art shops and exhibitions. After dinner, you will enjoy an excellent Acrobatics Show on ice for relaxation and fun. 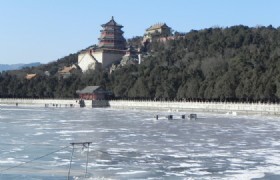 After breakfast, we will go for an excursion at Juyongguan Great Wall. 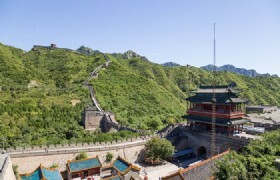 It one of the three greatest mountain passes of the Great Wall in China. 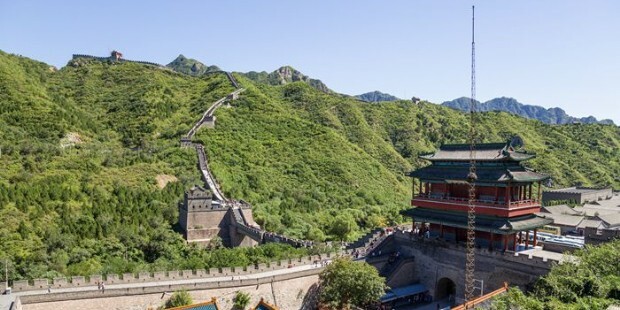 Featured by its surrounding beautiful views of verdant trees and blossoming flowers, Juyongguan Great Wall is a popular destination for people to explore the spectaculars of the Great Wall. After lunch we will proceed to Wangfujing Street, where can have a feast for numerous shops and various kinds of delicious local Beijing snacks and specialties. 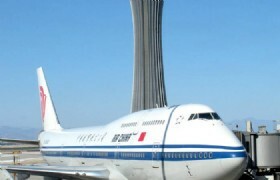 At last, we will have a photo stop at Beijing Olympic Stadium. 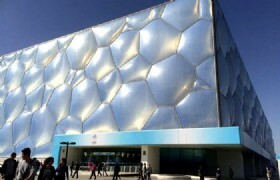 Also known as Bird's Nest, Beijing Olympic Stadium used to be the main stadium of 2008 Beijing Olympic Games. Now the stadium acts as the center of international or domestic sports competition and recreation activities. After lunch, we will go to visit Niujie Mosque. As the largest and oldest mosque in Beijing, Niujie Mosque is a must-visit mosque for Muslims. It attracts people by its grand size of architectures with a mixture Islamic and traditional Chinese culture. Also it is the spiritual center for Muslims living in that area. You can do prayers in this mosque. Then we will visit Muslim Supermarket, which is the largest Muslim supermarket in Beijing that selling various kinds of Muslim food and snacks. The last activity arranged for today is free shopping at Yaxiu Market, a popular tourist market in Beijing. After breakfast at the hotel, we will transfer to Tianjin for one day’s exploration. 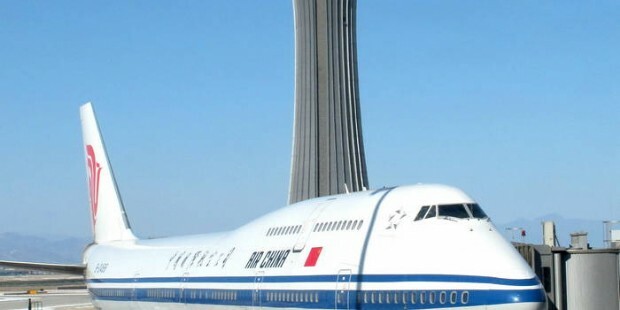 The first destination will be scheduled to China House. Also known as Tianjin Porcelain House, China House is a famous attraction in Tianjin famed for its unique design and architecture. It is decorated with 400 million pieces of ancient porcelain, 16 thousand pieces of ancient chinaware, 300 white-marble carvings, and 20 tons of natural crystals. After that, we will proceed to Nanshi Food Street & Commercial Walking Street. It is a famous food street in Tianjin where you can have a feast of numerous delicious Tianjin food and snacks. Also you can buy fashionable items there. 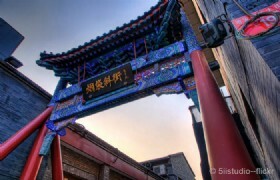 The next attraction to visit in Tianjin will be the Ancient Culture Street. 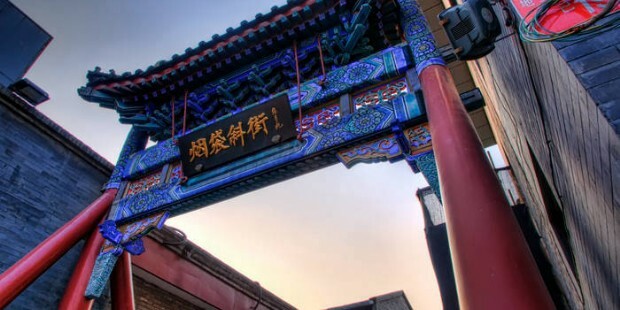 As an ancient street with constructions of folk architectural style of Qing dynasty, the Ancient Culture Street is a great place to discover the unique Tianjin folk culture. There are nearly hundreds of stores lining along this street, including the most famous Yangliuqing Painting Gallery and painted clay sculpture of Clay Figure Zhang. After dinner, we will transfer back to Beijing and our guide will drop you at your hotel. After breakfast at the hotel, our guide will pick you up and transfer to Nandouya Mosque for sightseeing and doing prayers. 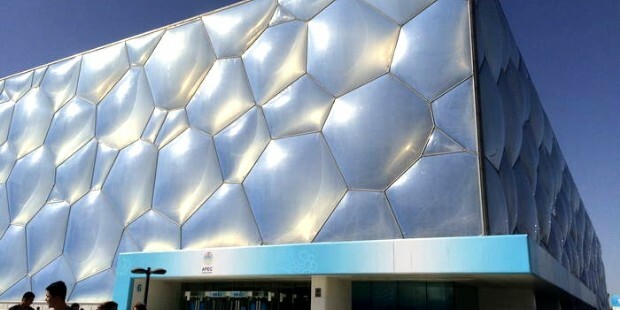 After that we will proceed to the Panda House inside Beijing Zoo to see the cutest giant pandas. Then we will have free shopping stop at Xiushui Market, a large famous tourist market in Beijing. As your tour concludes, our guide will transfer you to the airport and help you board your home departure flight! Thanks for having this tour with us! As this tour package is a special offer for group only, visitors joining in this tour have to follow the fixed itinerary with the organized shopping stops and optional tour we have made. We are sorry but we accept no changes or alterations for this tour. *Prices may vary according to your travel time and are higher in the high season, e.g. Labor’s Day (Apr 29-May 3, 2014), China National Day Holiday (Sep 29-Oct 8, 2014), and Chinese Spring Festival (Jan 30- Feb 6, 2013). * One bottle of mineral water is provided to per person per day.